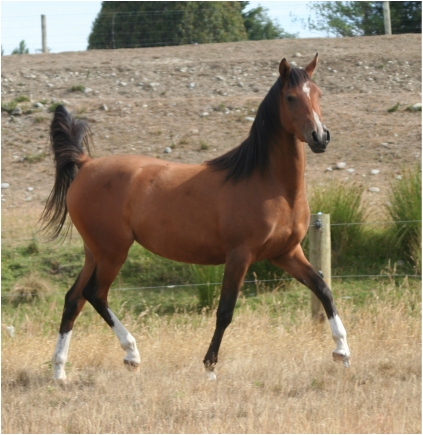 Zhenya Al Hadiye was the very last foal sired by Quassa and out of Zhola. Zhenya was orphaned at three weeks old and we hand reared her thereafter. She is a very special filly to us.